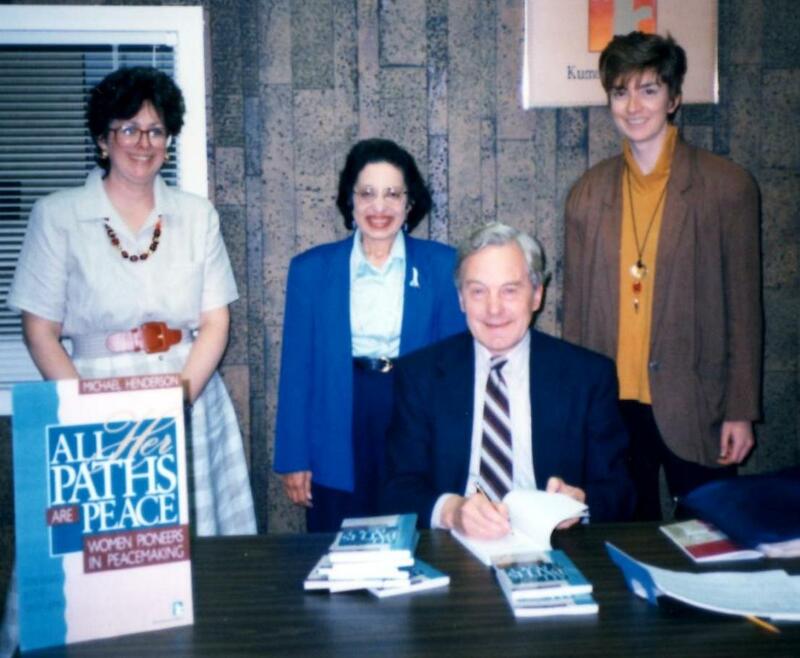 Women pioneers in peacemaking. 16 stories of women whose daring acts have made a difference in the world. 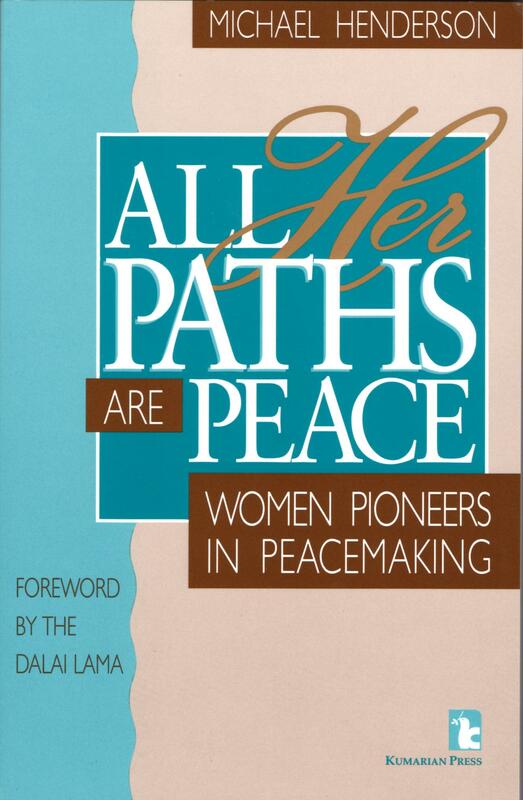 Foreword by the Dalai Lama.